FOR IMMEDIATE RELEASE - (October 11, 2013 - Stouffville, Ontario) Canadian Motosport Racing Corporation (CMRC) is pleased to announce the commencement of an agreement with Rockstar Energy Drink to become the title sponsor of the 2014 Rockstar Energy Drink Motocross Nationals. The 22nd Annual “Rockstar Energy Drink Motocross Nationals” will expand to ten rounds in 2014, and will feature top Canadian and International Professional Motocross talent including returning champion Brett Metcalfe, Bobby Kiniry, Colton Facciotti and Tyler Medaglia in the premier MX1 class. Plans are already underway to create more enthusiasm to catch the attention of an expanded fan base with new, exciting attractions which will benefit the teams, riders, industry and most importantly, the spectators. 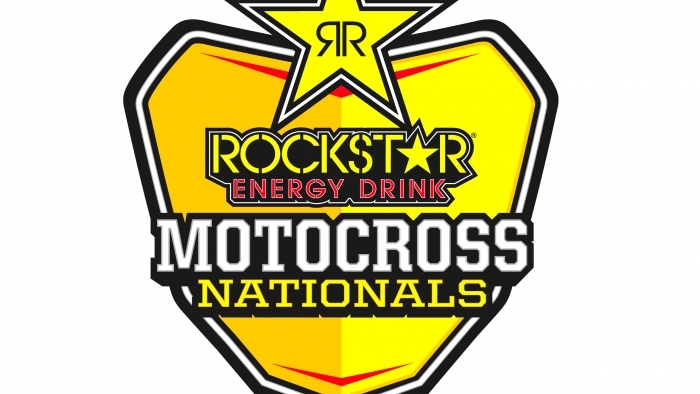 "Rockstar is fired up to announce this partnership with the premiere motocross racing championship in Canada,” stated Jason May, Executive Vice President – Marketing for Rockstar, Inc. “I am hugely excited for this new alignment with a prestigious motocross championship which has made major strides in the past few years. The level of competition has risen, and with it, so has the draw for new talent. We believe the 2014 Rockstar Energy Drink Motocross Nationals will be the most dynamic and exciting season to date."